Why pay $157/sq ft when you can own this beauty for $126/sq ft? 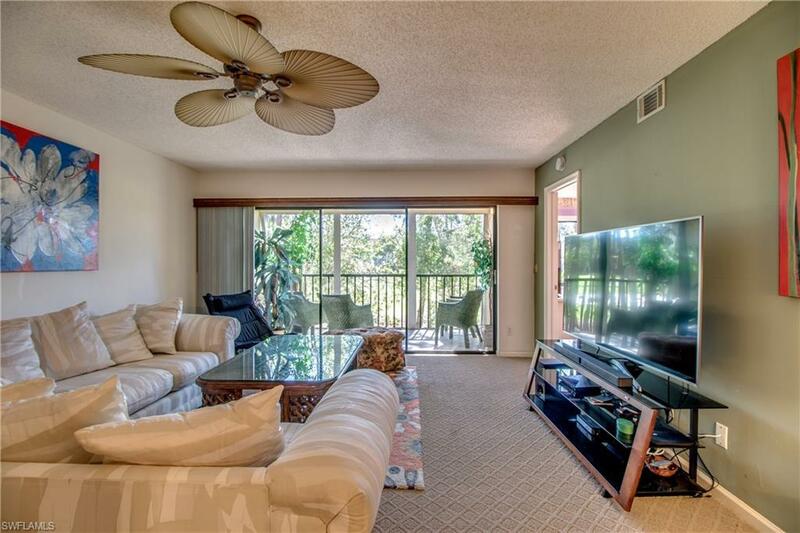 Gorgeous golf course view from this 2nd floor condo in a quiet, tranquil community! 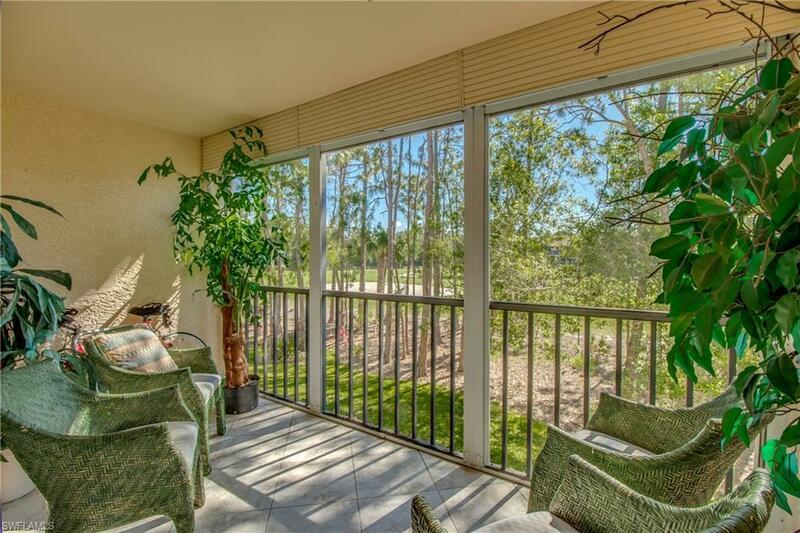 Sip your coffee on the large screened in balcony while enjoying the lush natural landscape and view of the Royal Woods golf course. Isn't it your turn to own a vacation home in paradise? This large home boasts new stainless steel appliances purchased in 2018, and new A/C and hot water heater installed in 2017! Both bathrooms have been remodeled, and new carpet and fresh paint complete the package. The master bedroom has a large walk-in closet, and the in-residence laundry room offers lots of extra storage space. Covered parking, an elevator, gorgeous landscaping and wonderful amenities, including 2 pools, 2 clubhouses, tennis and bocce ball make Deauville Lakes Club one of the most enjoyable communities to live in. 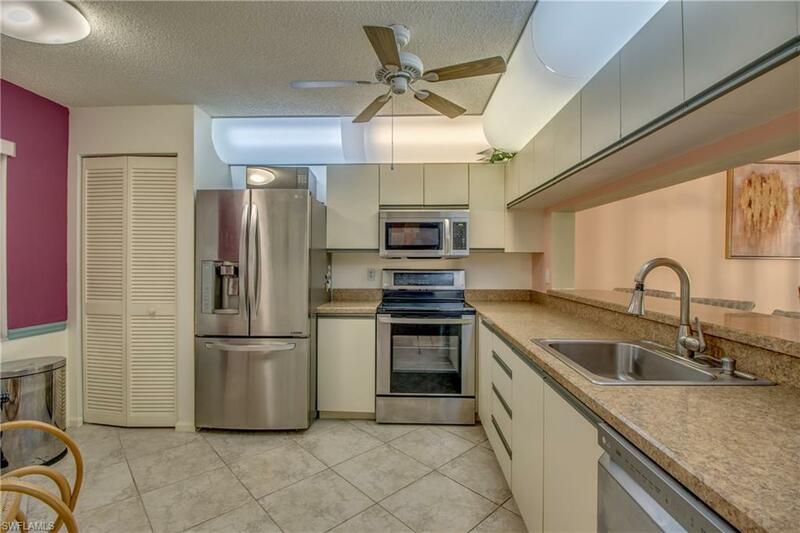 This pristine condo is a must-see! 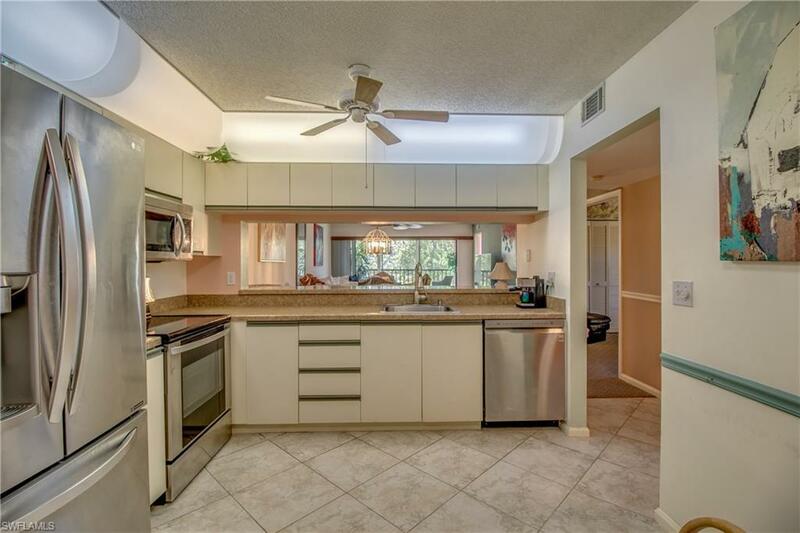 Listing courtesy of Samantha Bagdasarian of Gulf Pointe Properties.